Bonjour lecteurs! So the big question is… Are you a bit of a princess like me? I put my hand up and say ‘Oui, bien sûr’! 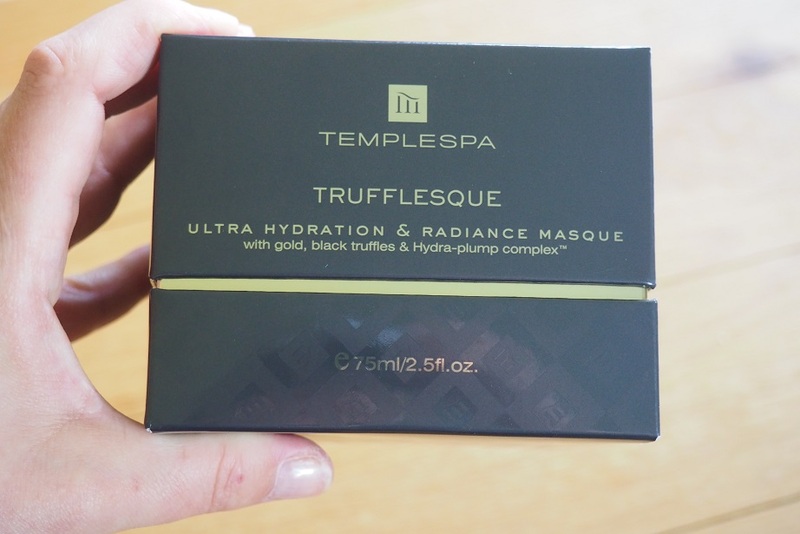 I love being pampered and having some luxury in my life… So when Temple Spa wanted me to review one of their masks from their Truffle Collection, I could not resist! We have been to a Spa break not so long ago where they were using the labels’ products and I was really intrigued to test it. 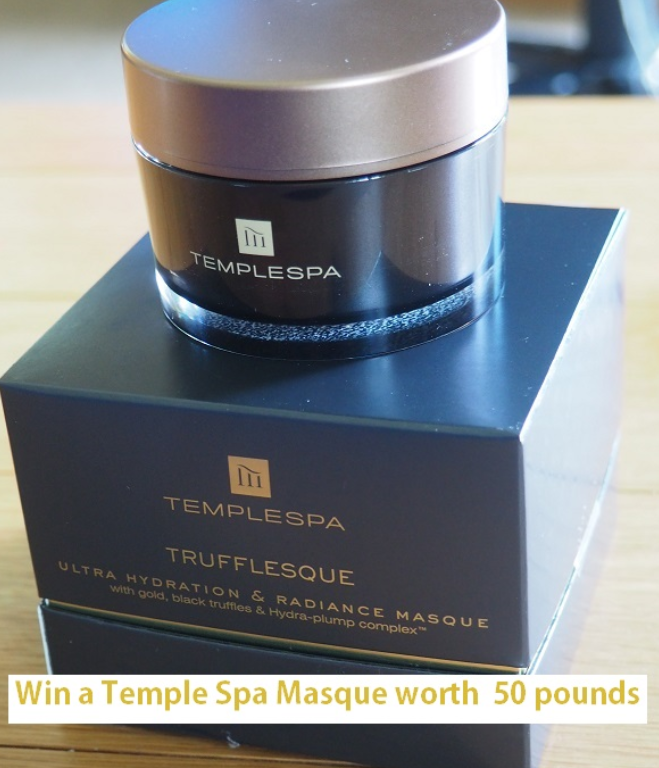 Plus, this Temple Spa Trufflesque Ultra Hydration & Radiance Masque Review will give you the chance to win this fabulous beauty product worth £50! So make sure to enter our GIVEAWAY so that you can be a bit of a princess too! I discovered Temple Spa not so long ago while we were in West Sussex and I must say that I have been very impressed with their Frequent Use Hair Shampoo. Temple Spa was born out of our love of the Mediterranean culture. The people, the food, the lifestyle and the landscape are infused with such a special energy. The brand wants to set out on an adventure that would bring all this to life for people everywhere. It won multiple awards and worldwide acclaim for its luxury range and its spa experiences. 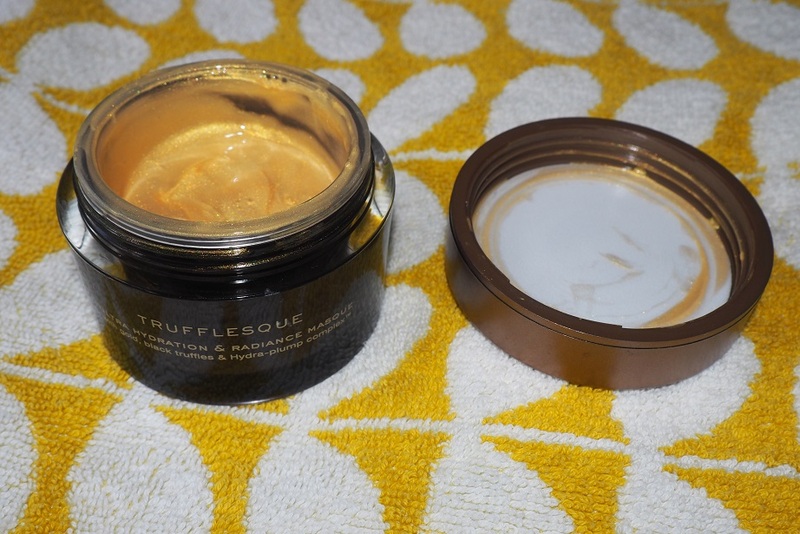 So let’s see now our full Temple Spa Trufflesque Ultra Hydration & Radiance Masque Review! The Temple Spa Trufflesque Ultra Hydration & Radiance Masque is a power-packed luxury mask which promises to give you transforming results. It helps to create an appearance of instant youthfulness. 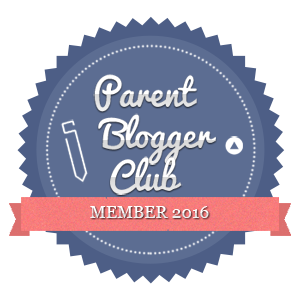 C’est parfait, because since becoming a maman, Frenchie Mummy doesn’t look as young as she used to be… C’est la vie! The masque arrived and Frenchie Mummy was eager to try it! This beauty product is also super hydrating and leaves your skin silky and smooth. Apply the magic product all over your cleansed face and leave on for at least 20 minutes. The mask features a brush so you can have a parfait finish and avoid sensitive parts of your face like the eyes. A little tip when you use this brush: rinse it with water before its first use. Otherwise, your face will be covered in hair when you apply the mask! To work its full magic, you can leave it a bit longer, send your other-half away with all the children so your place is really peaceful. Lie down and don’t do anything else but relax. The masque will do the rest! 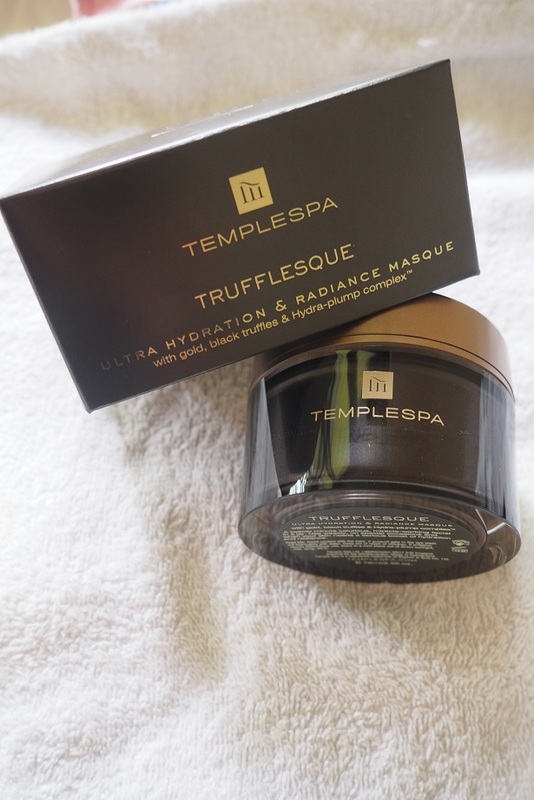 I really liked using this Temple Spa Trufflesque Ultra Hydration & Radiance Masque. Firstly, I felt special wearing some gold beauty product! I know it sounds a bit silly, but it’s true that having it on my face made me feel WOW! The mask smells lovely and it gives you the opportunity to have a little treat at home. It’s like having your own spa. Since using it every week, my skin is looking smoother and feels glowing and soft. It looks better, brighter and plump! I don’t really have any wrinkles yet (thank god for that! ), so I can’t really comment on this feature, but in my opinion, it’s a very good product worth the £50 label! If you find it a bit expensive then only use it for special occasions so that you can make the most of it. However, I reckon if you want better results, it’s good to use it at least every fortnight. Plus the pot is really generous, so I imagine it will last me for a long time! And sometimes, you need a treat! That’s it! Yes, this is a luxury masque, but it will make you feel unique and so beautiful! Feeling like you want to try this fabulous élixir de beauté? Win one masque to feel gorgeous too! 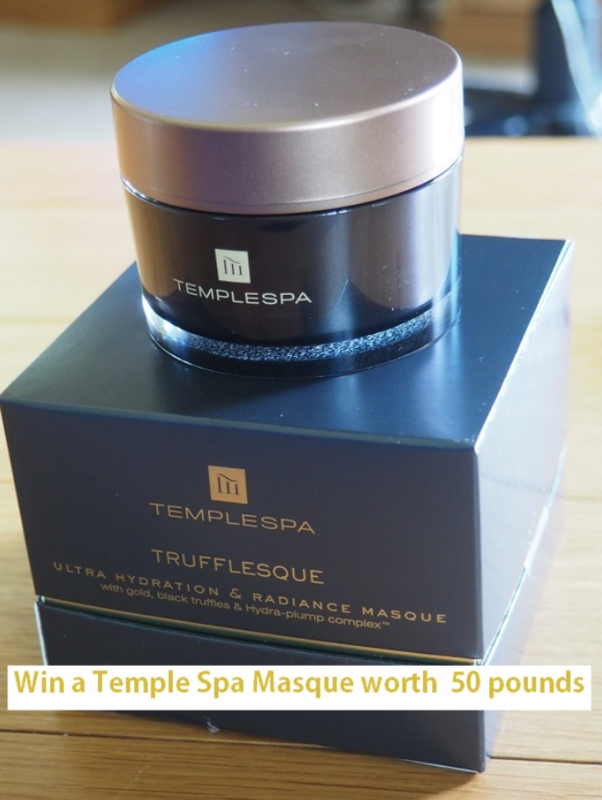 Enter our GIVEAWAY now via Gleam and win a Temple Spa Trufflesque Ultra Hydration & Radiance Masque worth £50! There will only be one winner who will have the chance to get this mask, so make sure you get as many entries as possible! This giveaway starts on Thursday 27th July at 4 pm and ends at midnight on Sunday 27st August 2017 at midnight. The closing date is 11:59 pm on Sunday 27th August 2017 at midnight. Disclosure: I received this masque for free. However, all views are my own. I have never been to a spa so feel I have missed out on some well needed spa treatment. I feel pretty run down at the mo with a Summer cold so would love to win this face mask to help pick me up! Would love radiant skin. Could do with a bit of pampering. My skin is crying out for help! I could do with all the help I can get these days! My skin could do with a bit of pampering. With an aging skin I would love to try something that I would not normally be able to justify buying. It sounds wonderful. I love trying new products especially anything that make my 44 year old face better, brighter and plump! I would love to try it to look even more brighter during the wedding season. Hope to win this lovely prize Thanks for the opportunity. .. I want to feel fabulous wearing it and then my skin to be fabulous afterwards. My dry, dull, irritated skin is really getting me down and I’m desperate to find a product that can deliver some much needed hydration. Utterly broke and could really use some luxury, too! I’ve never tried such an expensive, luxurious mask and would love to! I’ve never really looked after my skin until recently & I’m struggling with it! I would love to try this because of the gold! It LOOKS so cool and sounds so luxurious! I would love to try this as my skin is very dry with ever increasing wrinkles! I have adult acne and think that it would help – even if it doesn’t it can’t make it any worse. I would love to try it as it looks great and my skin is in need of some pampering! I would love to win this and give it to my sister in law as she needs some spoiling and to feel like a queen for a day or more. I would love to try this because my skin really could do with some serious pampering. I would love to try this as I think it would be really great for my skin. It sounds as though it will be a lovely treat for me & I don’t get many of those!! I love temple spa products so would love to try this as I have never used it before! My skin is very dry so I think it would be very grateful to receive some luxury! To help with my dry and somewhat problematic skin! 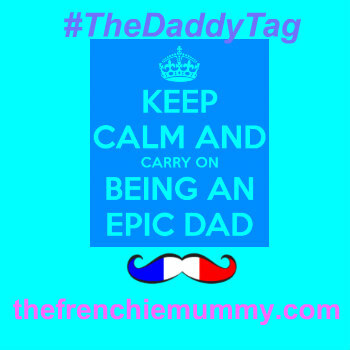 I love a good pamper when the kids are in bed and this sounds perfect. I can only imagine how soft and luxurious your skin most have felt after using this. i have very dry skin and this mask looks so moisturizing i would love to try it! To make my skin look & feel nicer. I’m nearly 30. I am going to be 40 in Jan and my skin needs a much needed pick me up! I love trying products I haven’t used before. Suffering from anorexia and being underweight has made my skin terribly nice dry. i think this mask would be lovely for my dried out, tired skin! Because unfortunately my skin is looking a bit tired and dull! My skin really needs a boost after all the summer sun has left it dehydrated. I feel as though my skin needs a boost and this product looks both effective and luxurious. Because I love trying different skincare products and this one sounds fantastic. My skin is in need of some pampering. I like to try out new things. My face feels like sandpaper at the moment, it’s so dry it RASPS when I stroke it! My skins been a bit problematic for the past few months, so I’m looking for something that will calm it down. This looks like it would be just the job! Drained at the moment, so this would pick me up for sure!! I’d love to try the mask for a really pamper session whilst sitting on the sofa with a good book! My skin definitely needs a bit of pampering at the moment. To give my skin a well needed boost. I like trying new skincare products especially those which pamper. My skin really needs some TLC I spend a lot of time on boats and scuba diving. I’d love to try it to give my skin a boost before my wedding later this year! I loved Temple Spa products for years, since I first visited Bailiffscourt Spa. Haven’t tried the Trufflesque yet though ! I have super dry skin on my face so would love to try it for that! I would love this for a treat for my skin and it would make my skin feel amazing too. I’d love to try this to get my skin looking radiant again! My skin could really do with a boost! It looks incredible, would love to try and sort my skin out! ive heard of temple spa and their products, my skin looks rather dull and tired and could use a pick me up! I think this would be the perfect treat for my skin, I am trying to make an effort and look after it now I’m getting a little older. I need to improve the quality of my skin. Hopefully this will do the trick. I would love to win this and I think my skin would thank me! My skin is in need of some TLC! I would like to try this as my skin is really looking sorry for itself lately, I’m like a vieille dame! I would love to try this mask because my skin is dry and needs hydration. I’ve noticed my skin is getting ever drier and my normal moisturiser just isn’t working as well so I’d love to try something new to hydrate my poor skin. I would love to give my skin a very overdue treat! A pamper day for this pregnant mama is a must! As I get older my skin has changed and seems to be much drier now, I need a moisturiser which doesn’t leave my face feeling sticky and I think this would be amazing. I’m now noticing the first signs of aging on my face and would like to tackle them now before they become more pronounced! I’ve tried Temple Spa Sleep spray which is fantastic so I expect this to be a great product too! Love to try a gold glowing face mask and my skin really needs a pick me up after being out in the sun so much. I’d like to combat mild dry skin on my face. My skin is so tired I need a boost! oooh I love Temple Spa, I bet it smells divine ? Im nearly hitting the big 50 and need to make sure that I look good still ! I am in my forties now and my skin is really starting to show it. I would love to try this masque for some much needed radiance. My skin is really dry from the sun so would love to try this and see if it would help! I have to admit, I don’t use anything on my face… Ever! I could use some TLC. I look older than I am so would love to see if this could iron my face out a little! This would wonders for my dry skin! Looks really luxurious, would love to try it! Perfect to help me relax before my baby comes along! My skin has been through many traumatic times and needs some serious pampering. Temple Spa Trufflesque Ultra Hydration & Radiance Masque sounds just the thing. I’ve never been to a spa so would love to have the experience at home! I would LOVE to try this! My skin needs some TLC as my 3 children constantly wear me out!! To make my skin lovely before my holidays! I would love to try because on the rare occasion I get a few moments to myself I love to spend it pampering myself and using this mask would be pure indulgence. Looks absolutely amazing and love to pamper myself when I get the chance! My facial skin is always dry so this product would suit perfectly! It will leave my skin feeling smooth. Id love to buy this for my mum, to show her how much I appreciate her! I currently use products that cost less than £2.00 per jar so it would be a real treat to have a luxury skincare product. Getting married next year and my skin needs some tlc as it is v dry. I would love to try this as I have 3 children and have aged 10 years since having them. Would love to be id again ? never been to a spa so would love to add this to my bathtime routine! I’ve never tried a mask before so this would be a good place to start. I’ve just come out of hospital after an emergency appendectomy and my skin looks as tired as I feel! I love lying in the bath with a face mask on. I’d love to wear a gold one, like you I’d feel quite special! I would love to try this as I have awful skin and I’m yet to find a product that really works for me. I’d love to try this as I’m having a skin crisis at the moment and nothing seems to be helping! Because my aging skin could do with an uplift! I would love to try this amazing luxurious indulgent face mask because my skin is so dull recently and dry. I think my skin would more than love this! This face mask sounds amazing! My skin is really struggling at the moment, it seems to have become extremely dry over the last year or 2 which has resulted in the tell-tale signs of ageing around my eyes and forehead. So I would really like to see if this lives up to its promises. because my skin needs a treat! I’d love to try it as i’m 45 & my skin is suffering terrible due to illness & the stress of a 10 yr divorce process. It’s dull, sagging, getting break outs, pigmentation marks , fine lines & puffiness & i’d love to give it some TLC & for it to improve. My face was prematurely aged from an assault so I am keen to do my best to look after it best I can but it’s difficult on a low budget so winning this would be very helpfull. Thanks for the chance! Because I’m always in the search of a good product to make my skin almost perfect and I think this is the one. I would love my skin to be pampered! Thanks for the competition! My skin is incredibly dry and I think this would help it glow again! The gold makes the product look very decadent, would love to see if it had the same effect on my face! I love pamper nights and this would be perfect! would sooo love try this product!! I would love to try this mask as I’m still looking for my holy grail one! as a now eek 51 year old gardener exposed to the weather elements i need to be replenishing my skin in the evenings. When i was younger i was always proud of my “good skin” and thought my mums skin was very poor i never used any products as never needed them . Now i am the Mum ( and soon to be Grandma) my skin is not so good and use only the best products ( i can afford) to keep it in the best condition i can. This mask looks amazing and i would love to try it so please include me in the draw. Nearly 40 i try my best to keep my skin looking fresh and healthy. my skin needs tlc atm would be great to try it. I rarely pamper myself or do anything with my skin. I would love to take better care of myself. This looks amazing. I am looking for some cream which will give that extra pampering for my skin and this looks perfect. I need radiance in my face! I would so love to try this. Love masks.